The quest to find new and interesting ciders to review each week can often be very difficult and I am fully aware that not everyone who reads Cider Sunday is able to whip down to their local bottle shop and pick up the latest offering. Thats where this week's cider comes in - Three Oaks Pear Cider. It is widely available so you shouldn't have too much trouble locating it. In fact I picked it up from my local supermarket liquor outlet. Crisp and refreshing, Three Oaks in made South Australia from local and imported ingredients and it's bursting with Green Anjou and Nashi Pear aromas. A pale almost clear drop with sweet delicious and tropical pear flavours. It has a medium amount of carbonation which I found settled significantly over the course of 20 minutes or so. This cider is crisp and refreshing is now exported to both Singapore & South Korea. If you love pear flavours and dont mind a sweet cider then this one is for you. 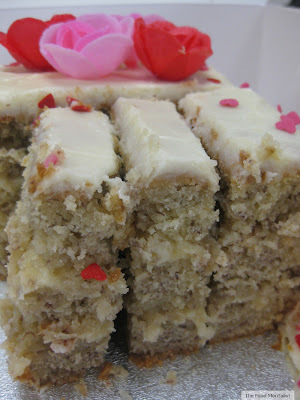 It will pair really well with Asian flavours or a nice cheese plate with fresh dates and dried apricots. 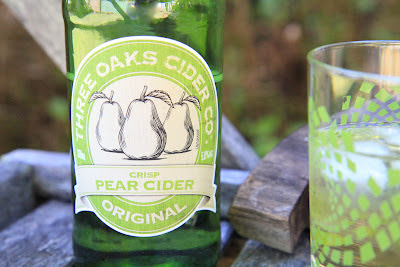 The Food Mentalist purchased Three Oaks Pear Cider from Supabarn Five Dock at $2.59 for a 330ml bottle. 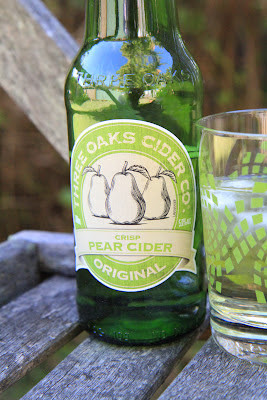 To find out where you can purchase Three Oaks Pear Cider visit their website here. Pete and I are currently in Queenstown, NZ - I'm hoping to bring back a few new ciders so stay tuned.